Actors Park Bo Gum and Ryu Jun Yeol talk about their families on the latest broadcast of tvN’s “Youth Over Flowers” which lead to Park Bo Gum bursting into tears. 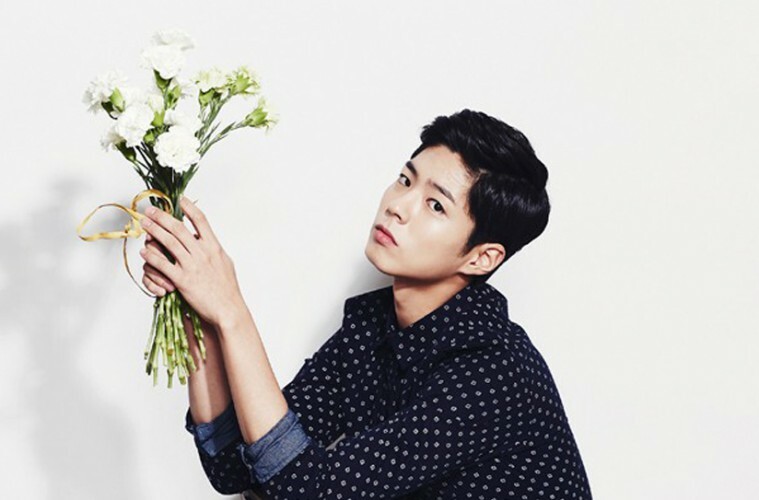 On the latest episode, Park Bo Gum followed Ryu Jun Yeol and had a heart-to-heart conversation with him regarding their own families. 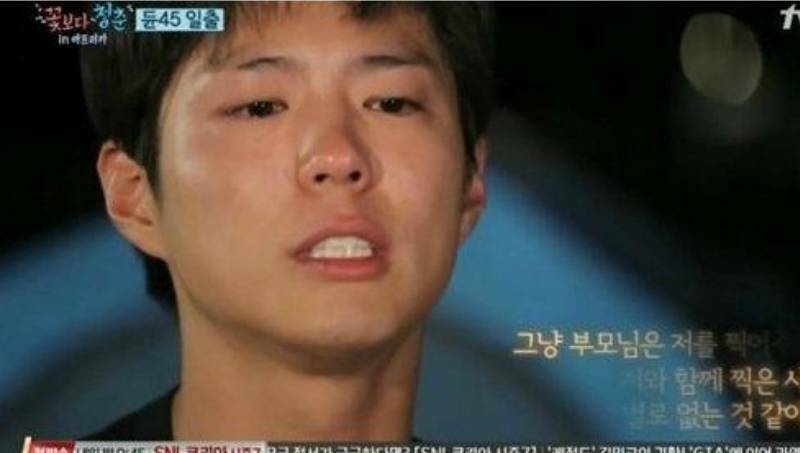 What are your thoughts on Park Bo Gum’s tearful and sad confession?